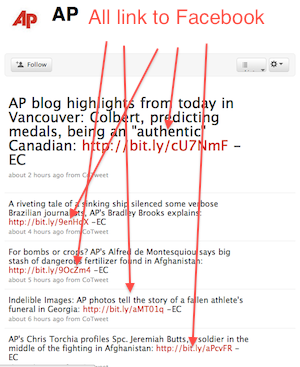 The AP Is Using Twitter To Send People To Facebook. Wait. What?